After the embarrassing 2015 Volkswagen wins, the German manufacturer wants to turn his image betting on electric mobility, and in that sense, in recent months have seen as projects with electric engines have increased (the Volkswagen Phaeton electric, the Volkswagen BUDD-e or improvements in their future plans with batteries). Last week, likewise they announced that the 2017 Volkswagen e-Golf will have an improvement in their autonomy of 30%, partly following the wake of the market.These trends marking electric mobility pander us with superior electrical autonomy for next year. We talked about the arrival of the Tesla Model III, the Chevrolet Bolt (which is scheduled for December this year) and other models with improved above 300 kilometers autonomy. Well, Volkswagen has announced that it is working on two other projects to be competition from these models. 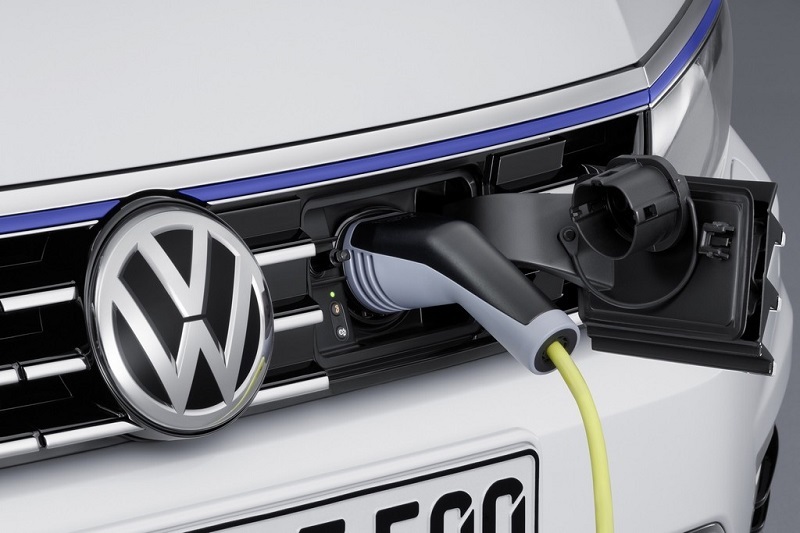 On the one hand the head of development, Jocham Böhle, said that the next generation of Volkswagen e-Golf will receive a significant improvement in their autonomy to reach 300 kilometers. Furthermore, the manufacturer also speaks of another 100% electric model to add to the list and the seeking, as recognized,clean up its image. Be around similar to the next e-Golf autonomy, and its release date coincide almost throughout 2018. The truth is that manufacturers have not yet made ​​the decision to advance or delay the launch of such a model with respect to its current electricity. Another feature in which coincide with their alleged competitors is that they promise to be cheaper than the e-Golf, that is, a model affordable. At the same time, from the company they say they have no plan at the moment to increase the autonomy of its plug-in hybrid. Volkswagen’s intentions are the less interesting, pending a promising market for electric encouraged much very soon. However, while not materialize, there will no longer be that, intentions.